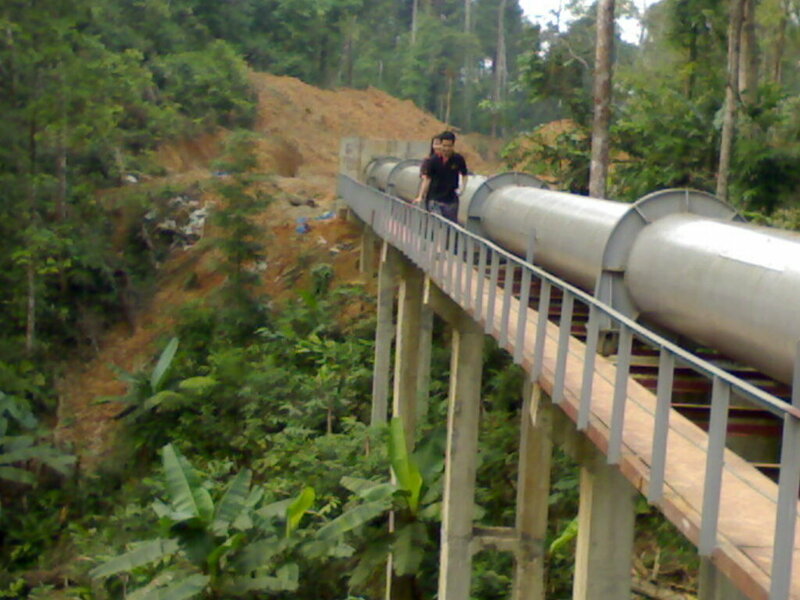 This run-of-river hydropower project is located on a tributary of the Red River in Northern Vietnam. Commissioned in 2010, the purpose of this 18 MW capacity power plant is to generate clean, renewable electricity for the Vietnamese national grid, which is connected to the wider continental Asian grid. This is one example of a range of projects registered under the International REC Standard (I-REC) - the emerging tracking instrument for corporate Scope 2 reporting for electricity consumption outside North America and Europe. These certificates can be purchased by corporates looking to address Scope 2 emissions with a 100% renewable energy claim.